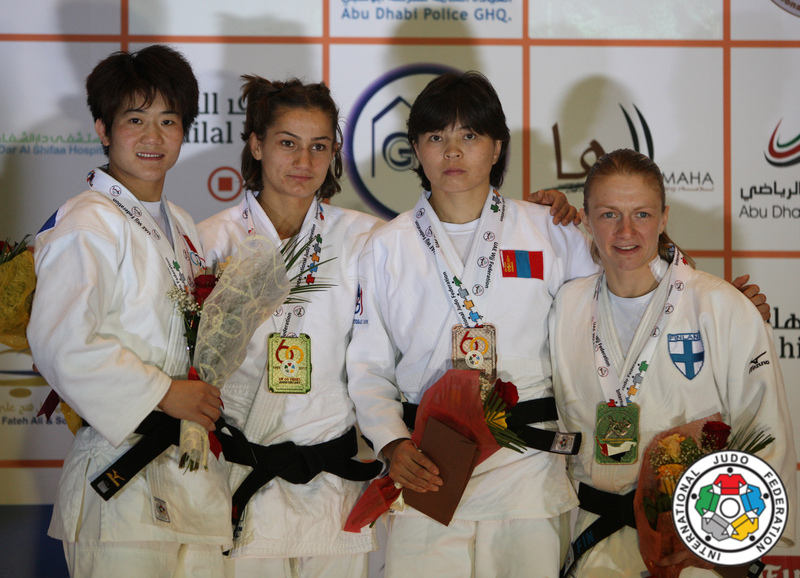 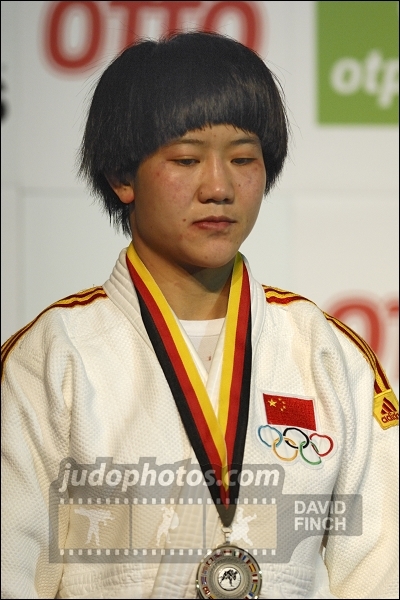 Chinese judoka Hongmei won the IJF Grand prix in Qingdao in 2009. 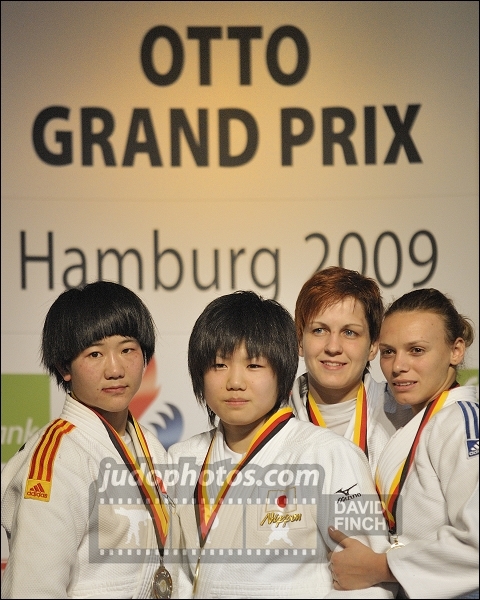 In that year she was also Asian Champion. 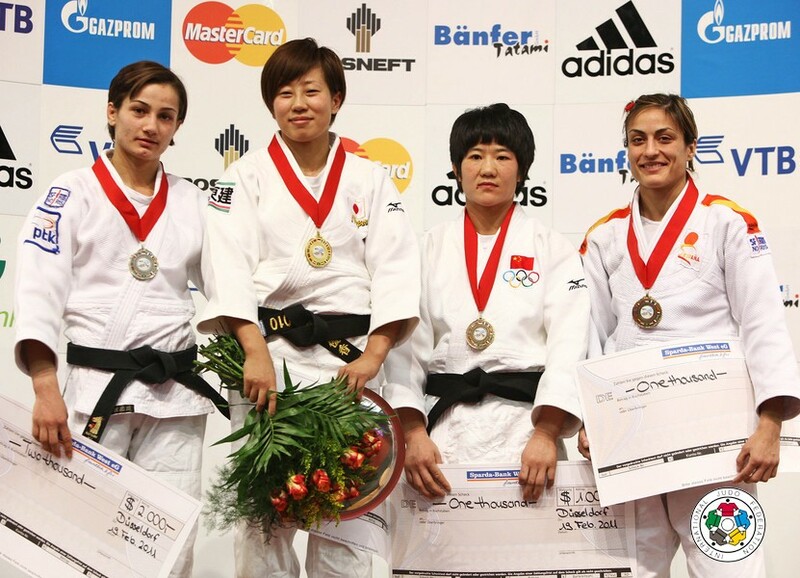 She won four World Cups since 2007 and collected 9 World Cup medals. 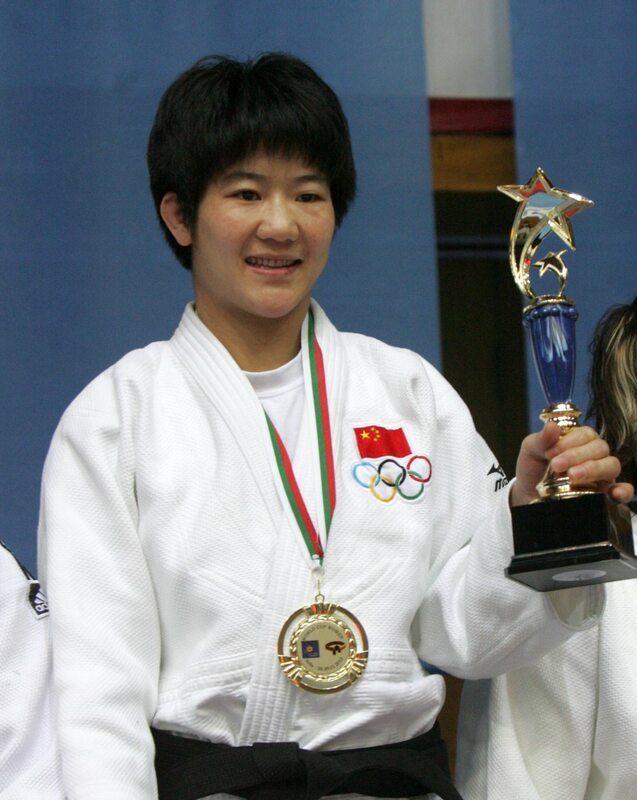 She competed at Asian and World Championships and Olympic Games.